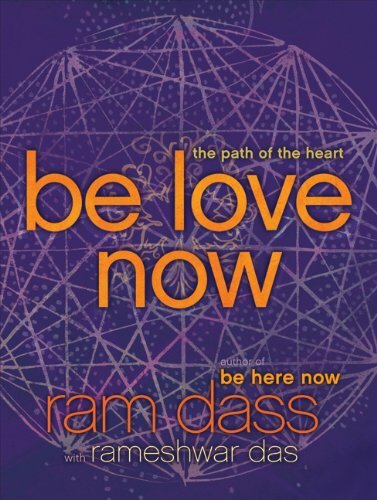 So I came across Ram Dass's latest book while in India, Be Love Now, The Path of the Heart. Yeah, I know what you're saying. Do I really need another self-help book? Hahaha. I hear you. No worries. 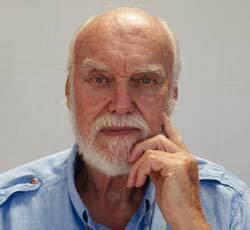 No self-help here, this book is more of a spiritual memoir, colored by Ram Dass's experiential journey, amplified by his relationship with his guru, his spiritual teacher, Maharaj-ji. I found myself hanging on to every word written. He has a way of giving real life images of what it's like to live in the heart, what it means, how it feels, how through bahkti (devotion) we reach the vehicle toward higher states. Or more simply put, living in Love. It's not pie in the sky stuff, no, it's tangible. When reading, I couldn't help but feel far away from living in this state of constant love, but at the same time, inspired by what it means. 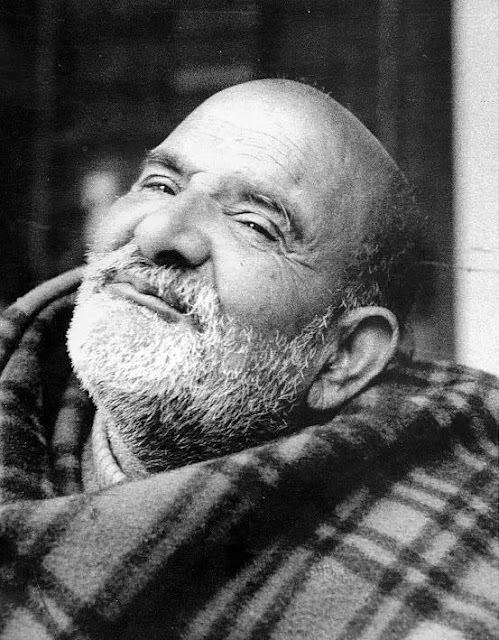 Inspired by this man, Maharj-ji, who in turn, inspired many known in the spiritual world today. It's so simple, yet the biggest challenge in our lives, unraveling the constructs of the ego, allowing the flow of love to emanate. Let go. Let go. Let go some more. Seems to be a constant theme everywhere I look. In the West, Guru, often has negative connotations to it. While, in India, having a Guru is the most natural thing in the world. The life of the soul, surrendering, living in the world of God is a way of life. Seen everywhere you go. In every rickshaw, in every restaurant, in shops, represented in numerous temples dotting the entire country. It's a land inspired by God. Inspired by life beyond this reality. So the long and short of it is, I recommend this book. It touches where it counts. The heart. "Imagine feeling more love from someone than you have ever known. You're being loved even more than your mother loved you when you were an infant, more than you were ever loved by your father, your child, or your most intimate lover - anyone. This lover doesn't need anything from you, isn't looking for personal gratification, and only wants your complete fulfillment. This love is actually part of you; it is always flowing through you. It's like the subatomic texture of the universe, the dark matter that connects everything. When you turn in to that flow, you will feel it in your own heart - not your physical heart or your emotional heart, but your spiritual heart, the place you point to in your chest when you say, "I am." This is your deeper heart intuitive heart. It is the place where the higher mind, pure awareness, the subtler emotions, and your soul identity all come together and you connect to the universe, where presence and love are. Unconditional love really exits in each of us. It is part of our deep inner being. It is not so much an active emotion as a state of being. It's just sitting in love, a love that incorporates the chair and the room and permeates everything around. The thinking mind is extinguished in love. If I go into the place in myself that is love and you go in to the place in yourself that is love, we are together love. Then you and I are truly in love, the state of being love. That's the entrance of Oneness. That's the space I entered when I met my guru."